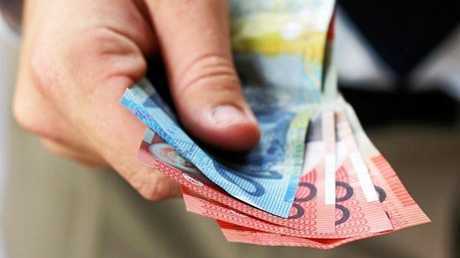 THE board of Australia's Reserve Bank has decided to leave the cash rate unchanged at 1.50 per cent. Globally, inflation remains low, although it has increased in some economies and further increases are expected given the tight labour markets. One uncertainty regarding the global outlook stems from the direction of international trade policy in the United States. Financial conditions remain expansionary, although they are gradually becoming less so in some countries. There has been a broad-based appreciation of the US dollar over recent months. In Australia, money-market interest rates are higher than they were at the start of the year, although they have declined somewhat since the end of June. These higher money-market rates have not fed through into higher interest rates on retail deposits. Some lenders have increased mortgage rates by small amounts, although the average mortgage rate paid is lower than a year ago. 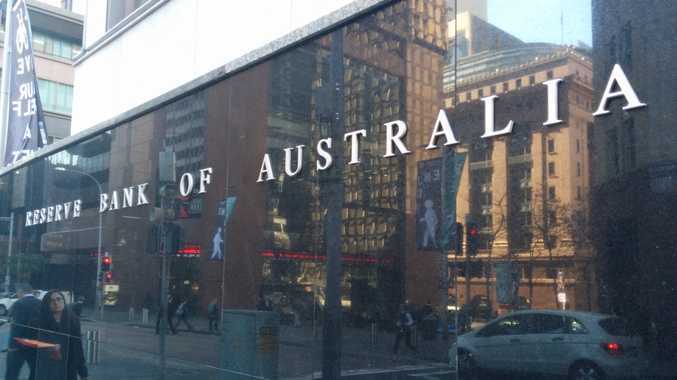 The Bank's central forecast for the Australian economy remains unchanged. GDP growth is expected to average a bit above 3 per cent in 2018 and 2019. This should see some further reduction in spare capacity. Business conditions are positive and non-mining business investment is continuing to increase. Higher levels of public infrastructure investment are also supporting the economy, as is growth in resource exports. One continuing source of uncertainty is the outlook for household consumption. Household income has been growing slowly and debt levels are high. The drought has led to difficult conditions in parts of the farm sector. Australia's terms of trade have increased over the past couple of years due to rises in some commodity prices. While the terms of trade are expected to decline over time, they are likely to stay at a relatively high level. The Australian dollar remains within the range that it has been in over the past two years. The outlook for the labour market remains positive. The vacancy rate is high and other forward-looking indicators continue to point to solid growth in employment. Employment growth continues to be faster than growth in the working-age population. A further gradual decline in the unemployment rate is expected over the next couple of years to around 5 per cent. Wages growth remains low. This is likely to continue for a while yet, although the improvement in the economy should see some lift in wages growth over time. Consistent with this, the rate of wages growth appears to have troughed and there are increased reports of skills shortages in some areas. The housing market is not expected to maintain its seemingly overinflated valuation. The latest inflation data were in line with the Bank's expectations. Over the past year, the CPI increased by 2.1 per cent, and in underlying terms, inflation was close to 2 per cent. The central forecast is for inflation to be higher in 2019 and 2020 than it is currently. In the interim, once-off declines in some administered prices in the September quarter are expected to result in headline inflation in 2018 being a little lower than earlier expected, at 1¾ per cent. Conditions in the Sydney and Melbourne housing markets have continued to ease and nationwide measures of rent inflation remain low. 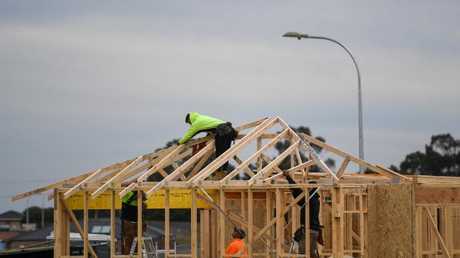 Housing credit growth has declined to an annual rate of 5½ per cent. This is largely due to reduced demand by investors as the dynamics of the housing market have changed. Lending standards are also tighter than they were a few years ago, partly reflecting APRA's earlier supervisory measures to help contain the build-up of risk in household balance sheets. There is competition for borrowers of high credit quality.